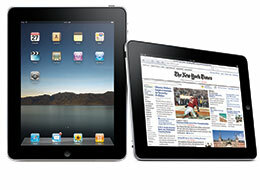 Apple have announced the iPad will be available in Australia from May 28. Pre-ordering of the iPad starts this monday, May 10. Our neighbours in New Zealand will have to wait a little longer for their iPads. Apple has not given a specific date of availability for iPads in New Zealand yet.